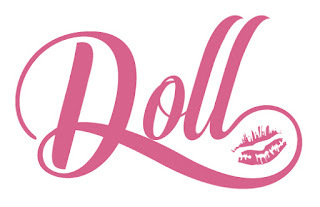 The Skinny Doll: 'Free From' Christmas goodies from Tesco! 'Free From' Christmas goodies from Tesco! Mr. Kipling exceedingly festive treats!